Top 4 Tips For Generating Mobile Leads | Marketing Depot Inc.
You don’t have to reinvent the wheel when it comes to marketing to your mobile audience – you just have to optimize your lead generation process for a better mobile experience. We’ve developed a short guide to help you understand what’s important to your mobile audience, and what’s going to make them want to interact with your company with their devices. One of the easiest and best ways to turn your mobile site into a conversion machine is to simply add a button to your page that lets visitors call your company with the press of a button. When your visitors are already using their phones, it’s very likely they are either trying to contact you or find your physical location. The fewer actions a user has to take on a mobile device, the better experience they will have and the more likely they are to convert. Filling out forms online is already annoying, but you should know how frustrating it can be to enter in your personal information on a small device with an on-screen keyboard. One way that companies can help their visitors interact with their mobile site is by employing progressive profiling in your lead generating forms. You can start by asking for basic contact details so that you may contact a visitor for remarketing if they only express interest at this point. After collecting the main details, ask additional details to gather a better profile of your visitors, and use advanced form creation to allow auto-complete for those mobile users who have saved their information for quicker data entry. When you’re creating a lead-generating call-to-action on your landing page, keep in mind how mobile users will experience your website and consider eliminating any distracting or confusing elements to increase visitor participation. When you place the call-to-action directly in front of your mobile visitors, you’re likely to get a conversion if the action is simple. Create a button to call or email you, offer a one-click download, or ask for basic contact information to get the conversions you’re looking for, even while your audience is on-the-go. 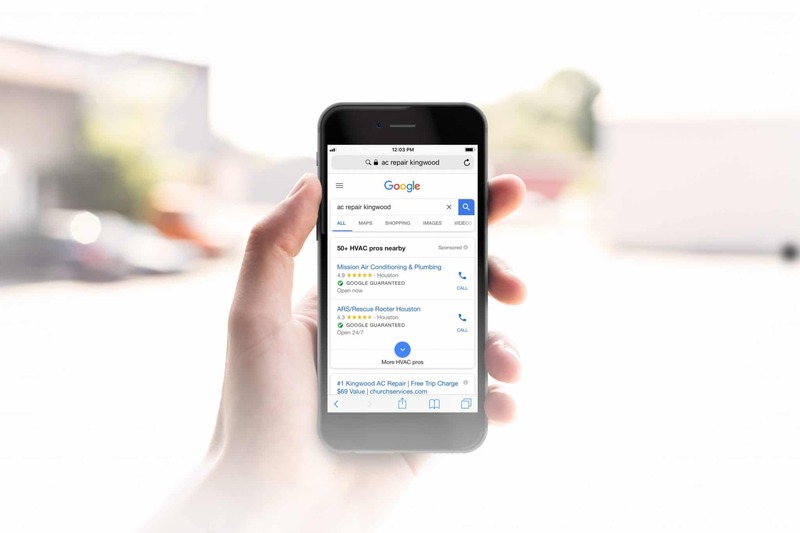 If your goal is to get customers in your door, consider offering a promotion for mobile visitors that allows them to try a discounted service or product from your company when they show the promotion on their phone when they walk in. This is a great way to generate quality leads from an audience that may not be familiar with your company – and may encourage previous customers to stay informed about your business and share it with others.